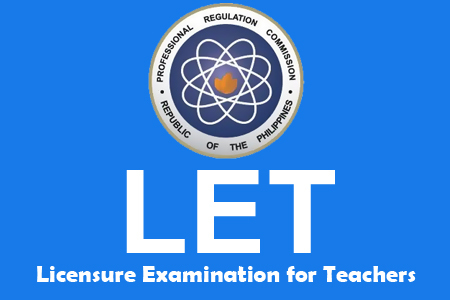 The Professional Regulation Commission (PRC) together with the Board for Professional Teachers gave the Licensure Examination for Teachers (L.E.T.) last March 10, 2013 in 14 testing centers all over the Philippines and Hong Kong. Comments or suggestions about "LET Results in (ELEMENTARY) March 2013 - Part II" is important to us, you may share it by using the comment box below.